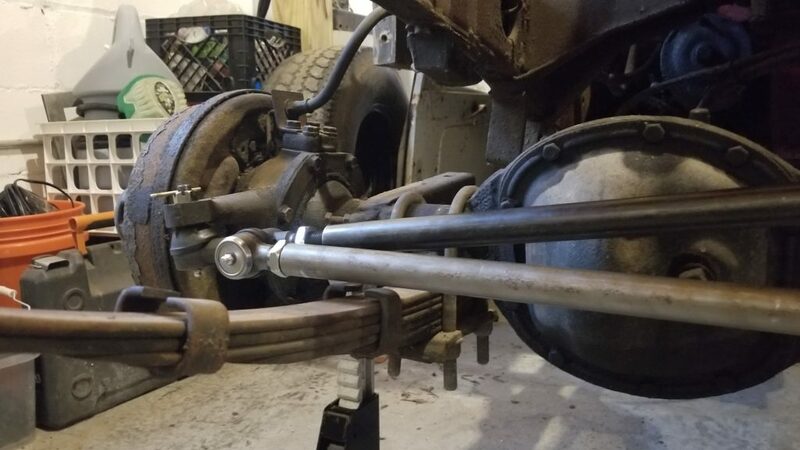 We make tie rods that are meant to withstand much more than stock. They are heavier and made out of double heavy wall seamless tubing ensuring a stronger hold with minimal chance to bend. The heavy tie rods can not be clamped, so we make heavy jam nuts for both ends to lock tie rod ends in place.